A big welcome back to the blog to Crooked Cat colleague Nancy Jardine, the latest of my history people. Nancy’s enthusiasm for her subject leaps off the page! Read on and you’ll see what I mean. Thank you, Vanessa, for the invitation to contribute to your series #History People. I love all historical eras, but my current obsession is Roman Scotland. It’s frustratingly difficult to research. There’s almost nothing historically written about it but it’s all the more rewarding when archaeological conclusions help to bring the era into focus! Aged seven, my four-mile return trip to our local Public Library in Glasgow, Scotland, was a treasured weekly trot. My dad carried a knapsack (wartime issue) stuffed with his quota of books plus my three – sometimes non-fiction history. History was a secondary school choice: my university degree is history based. During my 25-year primary teaching career, I taught all curricular areas but – you’ve no doubt guessed it – historical topics were my favourite. When I had the opportunity to teach about Celtic/Roman Scotland you couldn’t hold me back! In a different direction from the Public Library mentioned above was ‘The Roman Road’. 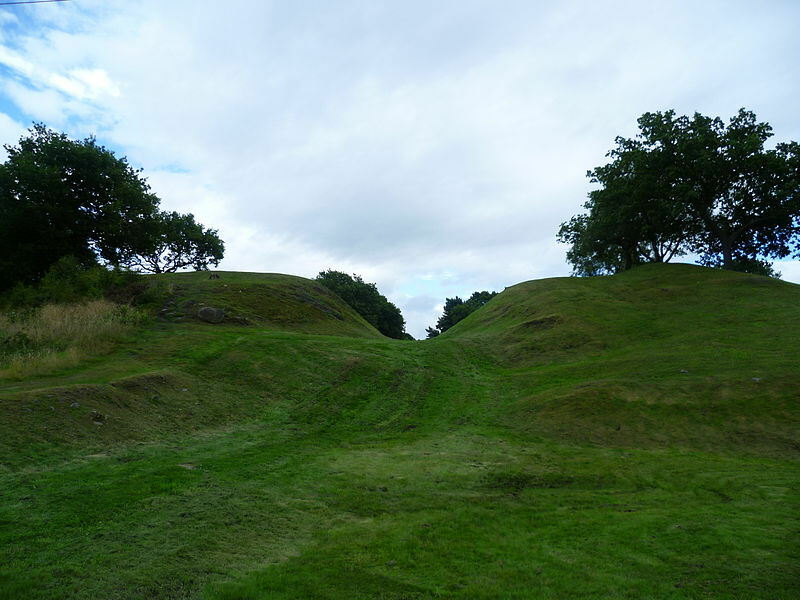 As we walked along it, my dad painted vivid pictures of Roman soldiers guarding the Roman Fort at Bearsden which lay at the western end of The Antonine Wall, built by Emperor Antoninus Pius c. AD 142. In retrospect, I realise he embellished what he’d learned about Ancient Roman soldiers in other parts of the Roman Empire to make it more immediate and exciting for me. It was very difficult back then for ‘Joe Punter’ to find out information on Roman Scotland. It’s still difficult in 2017 to ferret out details and it’s for that reason I believe that my historical fiction is distinctive! In the early 1980s, I also lived near a section of The Antonine Wall. The turf vallum, rampart and ditch at Rough Castle, near Falkirk, were popular with my pre-school daughters who scrambled up it on hands and knees after which we all did horizontal roll-downs. By then, I was the one telling my own kids about the Roman soldiers who built the wall and lived in nearby forts. I described Roman remains all over Britain as I dragged them around English Roman Visitor centres and places along Hadrian’s Wall. When I moved to Kintore, Aberdeenshire, in 1988 and learned there was a Roman Marching Camp under the public football field across the road from my house, my interest in Roman Scotland rekindled big time! During 2002-04, there was a major archaeological excavation of that field prior to the construction of a new primary school building. The findings were literally ground breaking in archaeological terms and officially dated the camp to the Agricolan Invasion of north-east Scotland c. AD 84. Sufficient evidence dates the re-use of the camp during the invasion of Emperor Severus c. AD 210. I was teaching the senior primary kids (11-12 year olds) in the nearby Victorian school building at the time, so introducing a project about Celtic/Roman Aberdeenshire was a complete delight. My historical novels were published after I stopped teaching in 2011, yet my fascination with Roman Britain still continues. My Celtic Fervour Series is mainly set during the Agricolan invasion of northern Britannia AD 71-84. 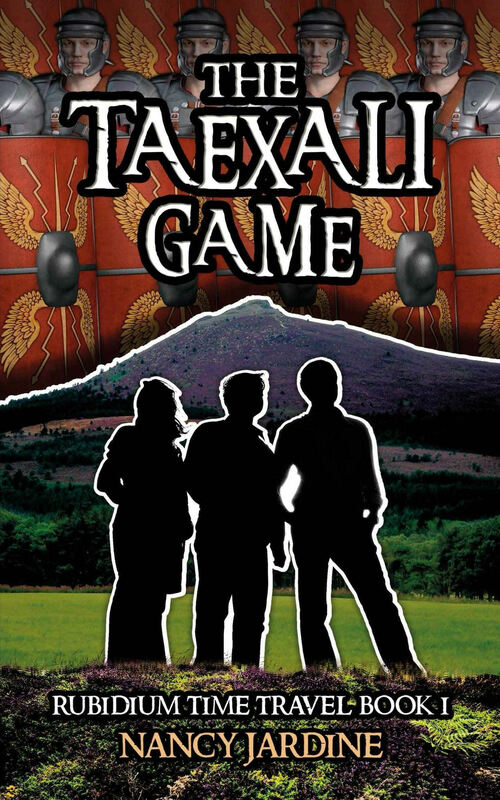 The Taexali Game, a time travel adventure for early teens, is set in Kintore, Aberdeenshire, when Emperor Severus’ legions arrive in AD 210 to ‘teach the Iron Age tribes a lesson’. I’m still keen to learn about Roman Britain and during late 2016 I enrolled in a fantastic #FutureLearn course on Hadrian’s Wall (Newcastle University). What I love most about this pre-historic era is the huge satisfaction gained when I read something new. Lack of historical written evidence on the era means my imagination works all the harder when I’m creating new work, the ‘what ifs’ endless as I write book 4 of my Celtic Fervour Series! Nancy’s seven published novels encompass historical romantic adventures, time travel historical adventure for early teens, and contemporary romantic mysteries. She loves to ensure that the historical background to her novels is as authentic as she can possibly make it, and it thrills her to take her readers for an inspiring look at the present-day locations she includes in her contemporary mysteries. Attention to detail is important in all of the genres she writes in. 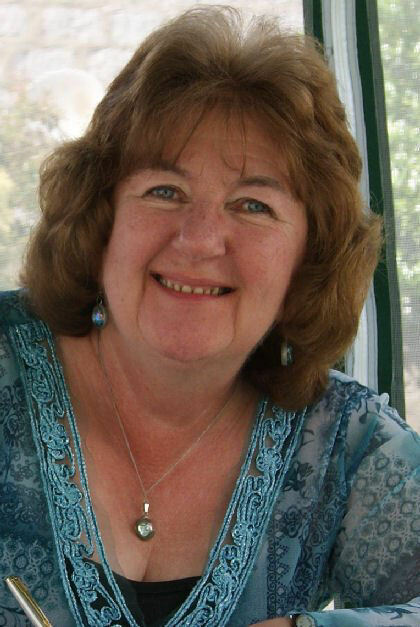 Nancy’s current writing projects include Book 4 of her Celtic Fervour Series, Book 2 of her Rubidium Time Travel series for early teens which she’s delighted to say has a Victorian Scotland setting, and she’s occasionally also working on a family saga which begins in Victorian Scotland. You might be able to tell which era is likely to be her next historical obsession! When not writing, Nancy regularly looks after her grandchildren, tries to dip into the news for political developments and very occasionally watches period drama and mysteries on TV. Given the opportunity to travel, she’s off like a shot! 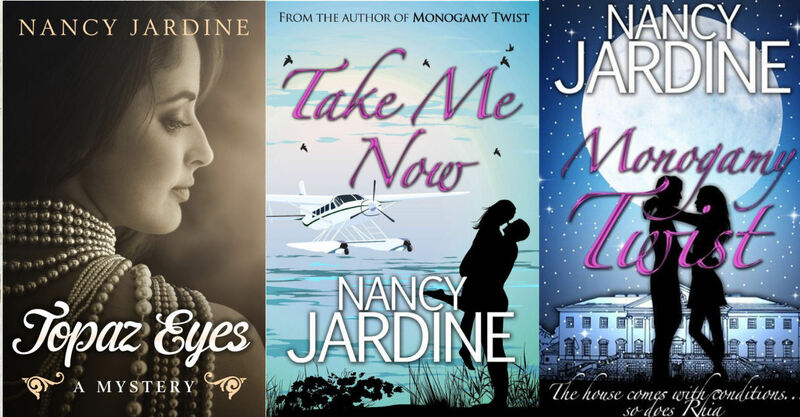 Nancy is a member of the Romantic Novelists Association and the Scottish Association of Writers. Copyright © Vanessa Couchman, Nancy Jardine 2017, all rights reserved. 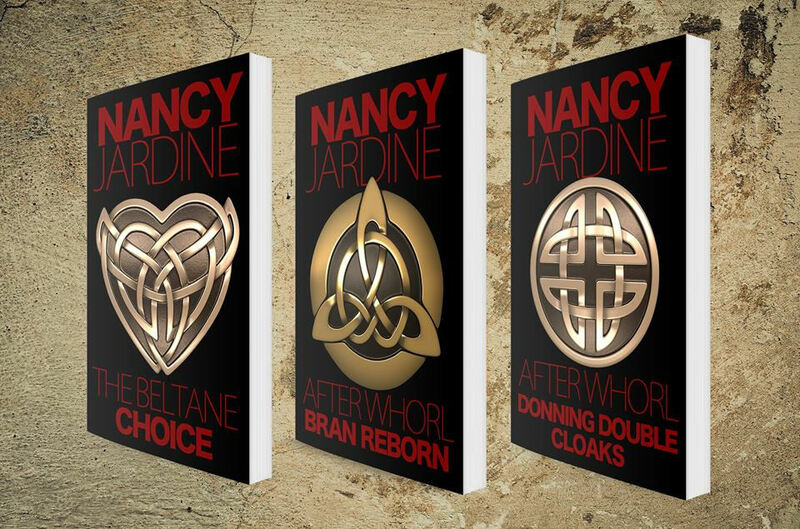 This entry was posted in Historical Fiction, History People guest posts and tagged Celtic Fervour series, Crooked Cat Publishing, historical fiction, historical novel, Nancy Jardine, Roman Britain, Rubidium Time Travel series, Victorian Scotland by nessafrance. Bookmark the permalink. Thanks for sharing about this new-to-me author. I loved her story of how she developed a fascination for the history of where she grew up and lived. Hello, Robyn. Many thanks for popping in. Glad you enjoyed the post. Thanks for commenting, Robyn. I’m pleased you found Nancy’s post interesting. Fascinating post, Nancy. Thanks for sharing. Your Celtic Fervour novels portray your knowledge of the era very well. Thank you, Cathie, And a huge thanks to Vanessa for inviting me today! Thanks, Cathie. Always a pleasure to host Nancy on the blog.